Let us help you quickly create a brilliant and professional-looking magazine that compares favorably with some of the top published monthlies. 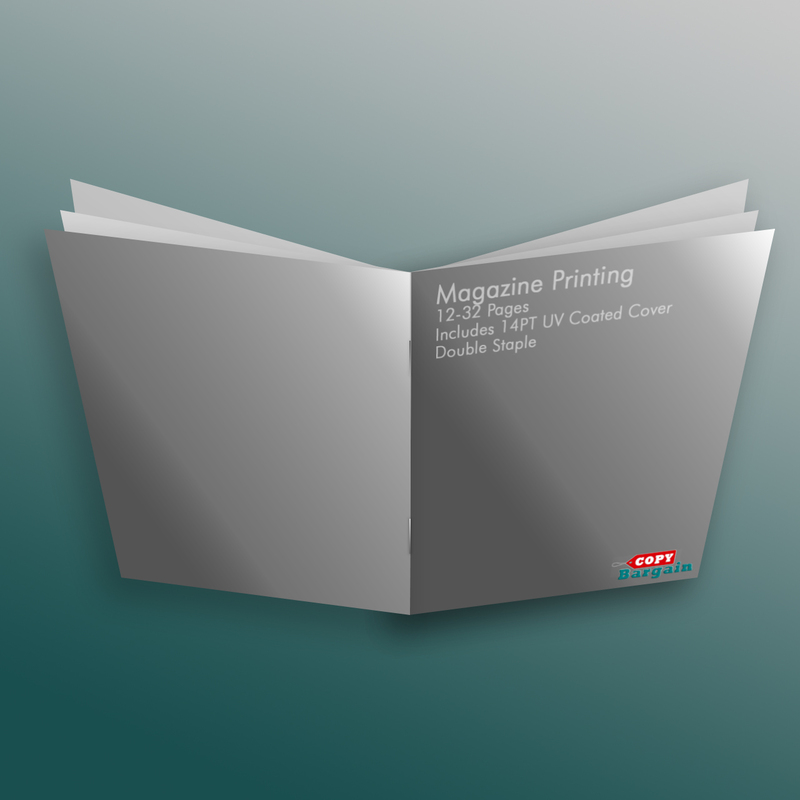 Our 100# gloss paper contributes to the professional look that is capable of setting the magazine apart from newspaper print or photocopied paper. Gloss paper presents a shine that allows colors and images to sharply stand out, which perfect for magazines with many photographs and illustrations. The page count of the magazine can run from 12 to 32. 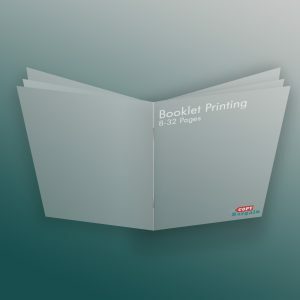 A lower page count allows for publishing one extended article or pictorial. Lengthier page counts make it possible to publish a greater amount of diverse content and marketing material. The variety in available page counts helps you choose the appropriate length for your publication. Choose from two different types of dimensions: 8.5 inches by 11 inches or 8.5 inches by 5.5 inches. 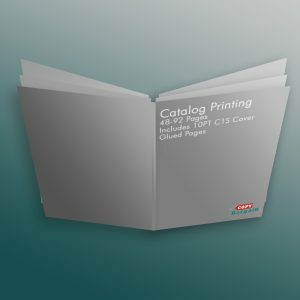 The larger size lets you create a traditional newsstand-style magazine while the smaller size can be better suited for postal mailings, office distribution and more. Pick the most appropriate dimension so that you get the right look and style for your magazine. There’s nothing that captures the reader’s attention more than an awesome cover. Our 14PT UV-coated paper does a lot to enhance a cover and any eye-catching images. The 14PT thickness adds weight to the cover to reduce the chances that the cover bends. The UV coating adds further gloss to the pictures on the cover, allowing your magazine to better stand out.